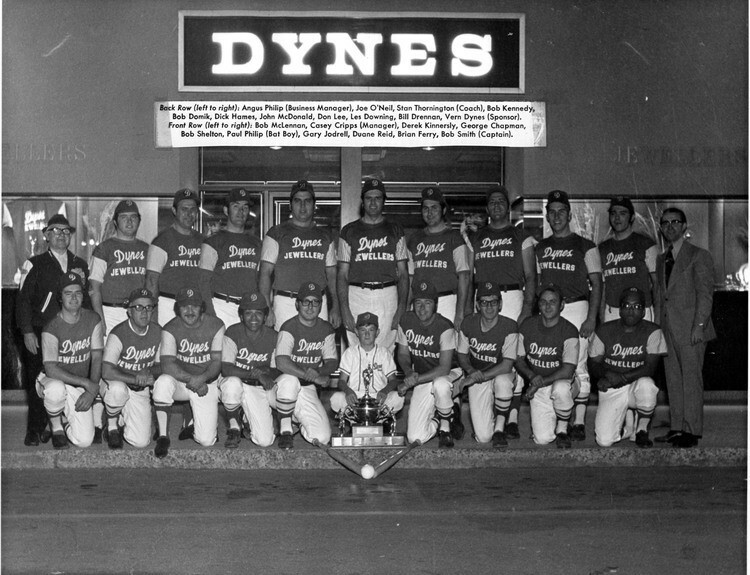 The Richmond Hill Dynes, representing Canada, won the Softball Championship held in Manila, in the town of Marikina in The Philippines on March 12th 1972. 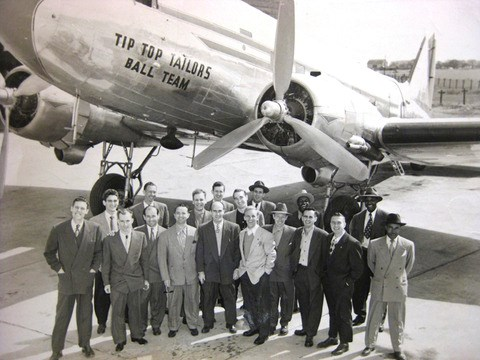 The 1949 Tip Top Tailors are the only Canadian team to ever win an Amateur Softball Association (ASA) Championship, which at the time was considered the World Softball Championship for Men’s Fastpitch. In 2009 it marked the 60th anniversary of the Championship win, and three members are still alive (William “Babe” Gresko, Pat McCullagh, and Len Gaull). In the late 1940’s and early 1950’s, softball would attract thousands of fans in the Toronto area. In 1949, the Tip Top Tailors qualified to represent Canada at the ASA Championship by winning the Canadian National Exhibition International tournament, and then traveled to Little Rock, Arkansas to compete in the ASA tournament. After going undefeated in the preliminary round, they faced ASA Hall of Fame Pitcher Herb Dudley in the Championship game. Down 1-0 after a run in the third inning, Len Gaull broke Dudley’s no-hitter with a single, and later scored the tying run. In the eighteenth inning, Gaull reached base with a hit once again and scored one of two runs on a two-run double, as the Tip Top Tailors won the game 3-1. William “Babe” Gresko played third base, Pat McCullagh was in centerfield and Len Gaull was the catcher for the 1949 Tip Top Tailors. Other members, who are now deceased, included: Vic Goberis (CF), Art Upper (coach/RF), Charley Justice (P), Joe Spring (1B), Bill Imray (2B), Shelly Miley (C), Russ Johnson (P), Tom Stewart (P), Sam Shefsky (manager), John Kozachenko (3B), George Phillips (2B), Ed Geralde (SS), Jim Green (trainer), Percy McCracken (P) and Ray Pulfer (LF). 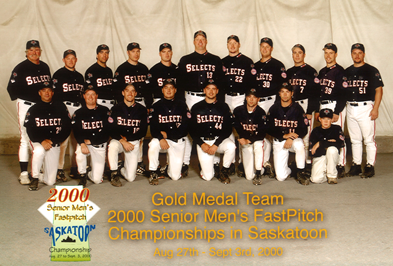 The 2000 Owen Sound Selects won the Senior Men’s Canadian Championship in Saskatoon, Saskatchewan with a perfect 10-0 record, defeating the Waterloo Twins in the gold medal game. Paul Rosebush led the team offensively with 17 hits and a .580 batting average, Rosebush was named to the tournament All-Star team. Rob O’Brien, the winning pitcher in seven games, was named to the All-Star team and was named the tournament’s most valuable player. The 2002 Selects were once again crowned Senior Men’s Canadian champions in Winnipeg sporting an 8-2 record. Owen Sound left no doubt who was the best team defeating Saskatoon 12-0 in the championship game. Pat Graham and Bill Simmons were both named to the tournament All-Star team. 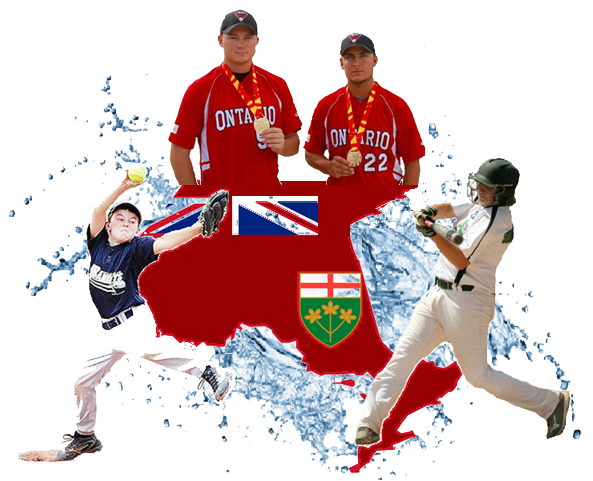 The Selects successfully defended their championship in 2003 defeating the Waterloo Twins in the championship game. They once again went undefeated finishing with another perfect 10-0 record. Owen Sound was crowned Canadian champions three times in four years with an impressive collective record of 28 wins and 2 losses.